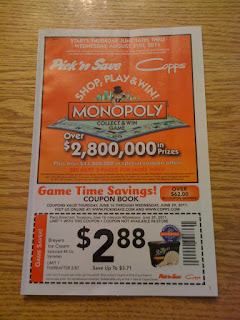 Madison Coupon Connection: Copps Game Time Savings Coupon Book List! 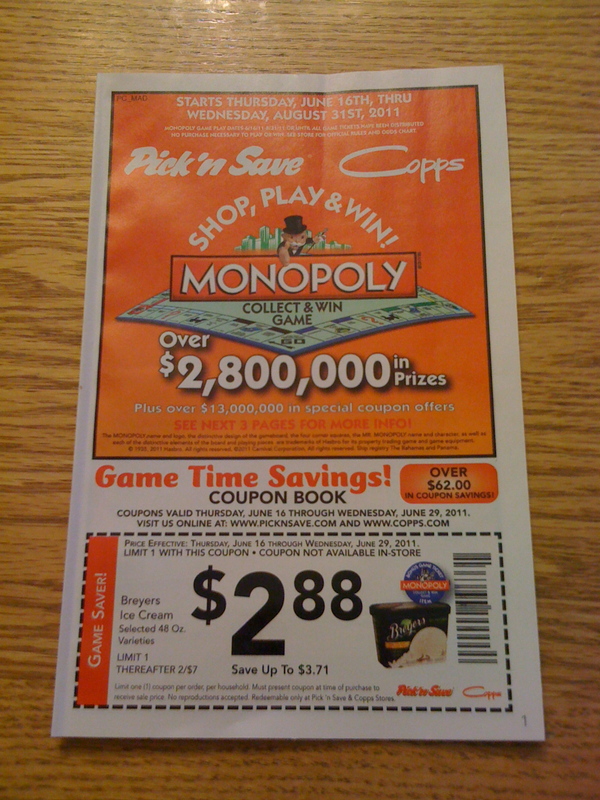 I received a new Copps Coupon Book along with my Wednesday paper, today! 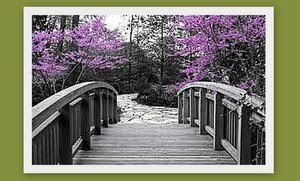 manufacturer's coupon: Save $0.50 when you buy any two participated Kraft Cheese Items 1.25oz.-4oz.